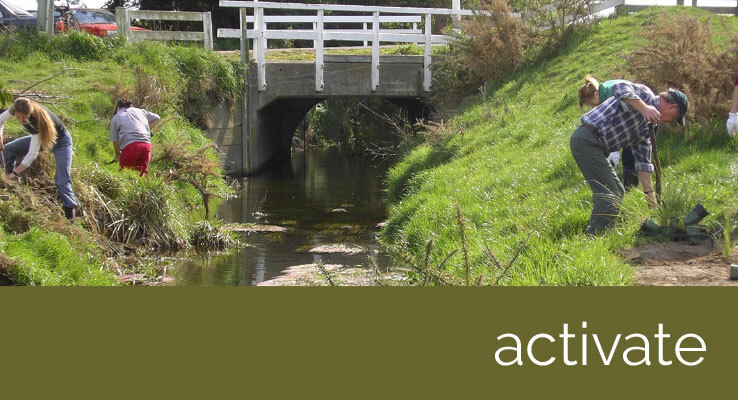 WET is a community organisation dedicated to the improvement of the health and biodiversity of Te Waihora/Lake Ellesmere and its catchment. The sixth Living Lake Symposium was held on November 9th and 10th, 2017. The weather turned on a lovely sunny day for the field trip which took us up the catchment to Whitecliffs and then back to Te Waihora/Lake Ellesmere. We visited points of interest and some of the practical projects and research that is currently happening in the catchment. A great range of speakers presented at the Symposium day covering a range of topics from mudfish to measuring contaminants from cow pat runoff! Read more and see the presentations here. A very interesting and informative two days were had. A great thanks to our generous sponsors whom make the event possible. 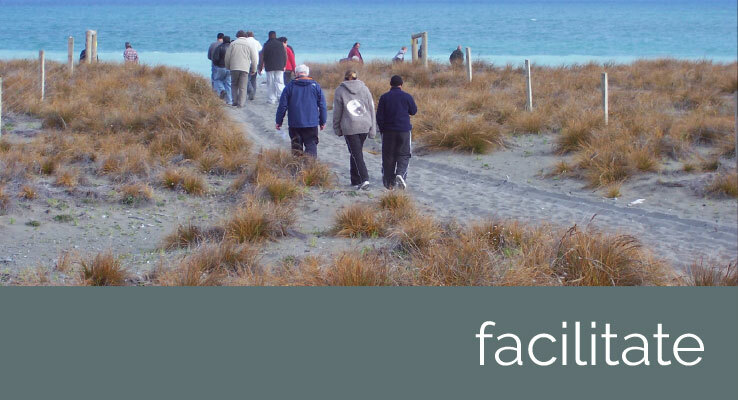 A new report, released in November 2017, gives an overview of the health of Te Waihora/Lake Ellesmere and changes over the last two years since the previous report. 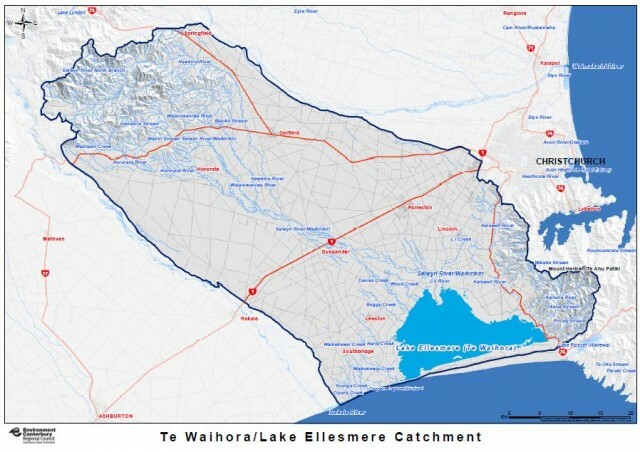 Two new sections are included this year: In lake nutrient processing; how phosphorus and nitrogen entering the lake is processed, and City to lake links; the connection between Christchurch City Council and Te Waihora/Lake Ellesmere. 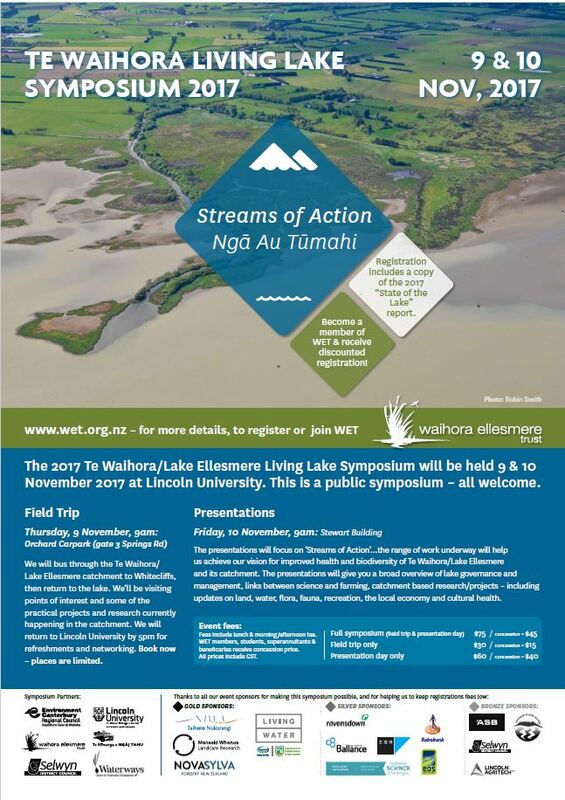 A new report, released in November 2015, gives an overview of the health of Te Waihora/Lake Ellesmere and changes over the last two years since the previous report. Topics covered include governance and management, land and water, flora and fauna, economy, recreation and cultural health. 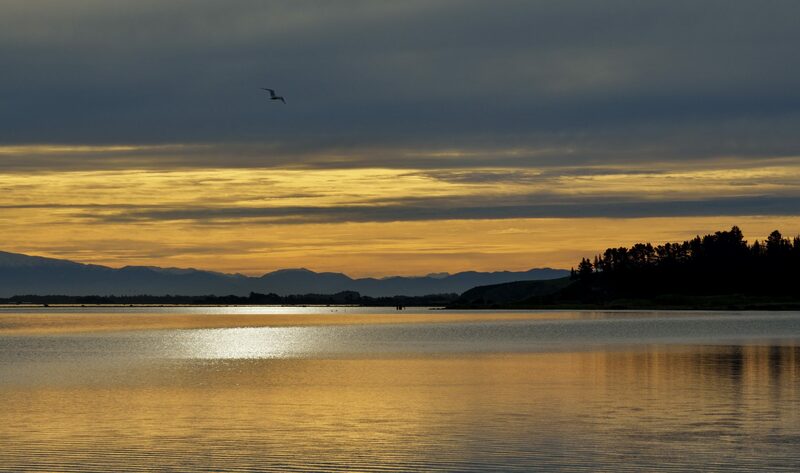 A report, released in early November 2013, brings together information about the state of the land, water, wildlife, recreation, cultural health and more to create a snapshot of the state of the lake. 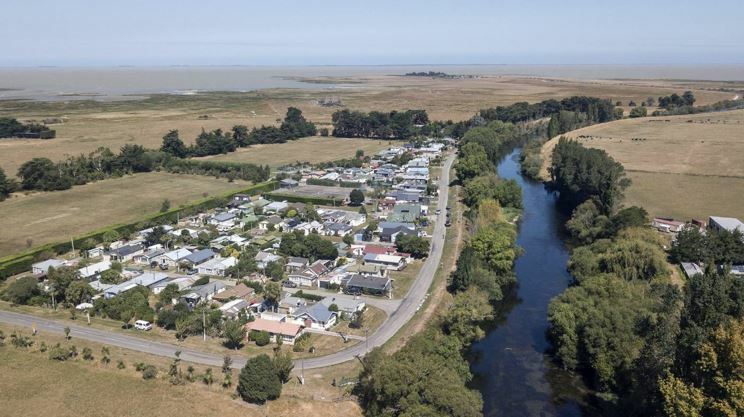 The land surrounding Te Waihora/Lake Ellesmere has many natural springs and streams, modified waterways and constructed drainage channels. These combine to form a complex interconnected network and ultimately flow into Te Waihora/Lake Ellesmere. Te Waihora Lake Ellesmere, one of New Zealand’s most important wetland systems, is a brackish, shallow lagoon with an average depth of 1.4m. Covering around 20,000 hectares, Te Waihora Lake Ellesmere, which lies just to the south of Banks Peninsula, is New Zealand’s fifth largest lake and is internationally significant for its wildlife abundance and diversity. 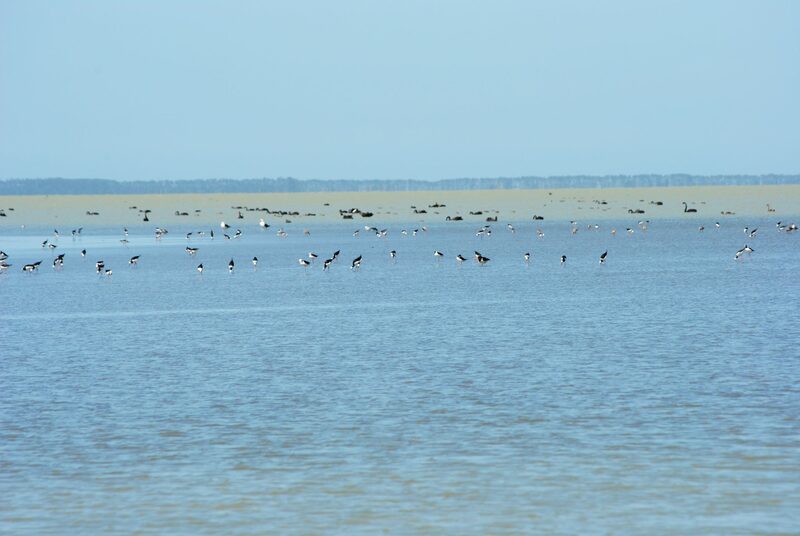 The total number of bird species recorded at the lake is 167, with at least 37 species breeding. 43 species of fish have been recorded in the lake. 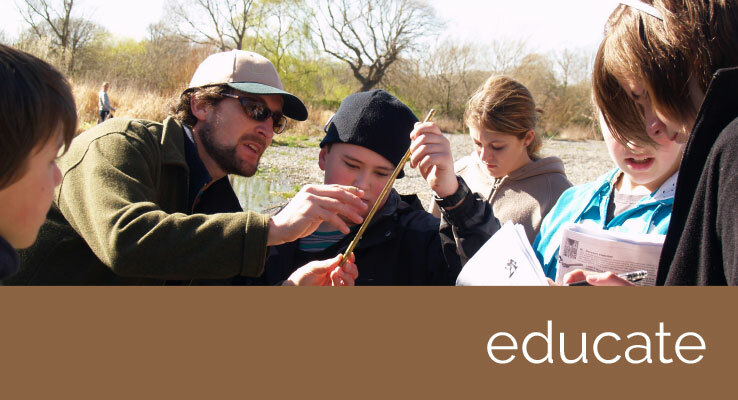 Enhancing understanding, awareness and the value of the Lake through education programmes, newsletters, and field days. Promoting better management practices through public seminars and by partnering with private landowners, community groups and government agencies. Providing opportunities and encouragement for people to get actively involved in projects to rehabilitate the ecosystem through riparian and wetland enhancement.